"The CSE of planet Terra - equivalent to Earth’s NASA - received a distress signal from their moon. A Tongolian cosmonaut is sent into space to investigate. 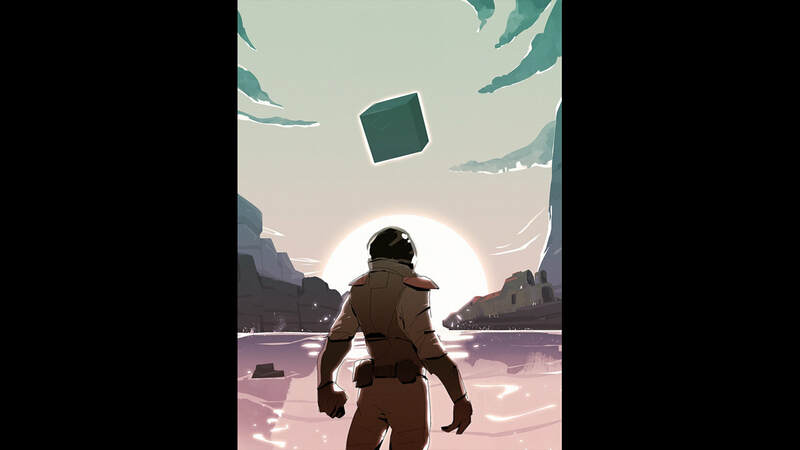 When he arrives at the destination, there is no distress beacon, there is no-one around, except for a mysterious Black Cube. He takes it and... is suddenly teleported onto an island, in a faraway world: a moon named Myha." MYHA (Original Edition) was a free First Person Adventure game in prerendered 3D composed of 360° panoramic views, developed in 10 days during the Myst Game Jam (January 2016). Much later in November 2017, we revealed a new demo set in the same world, and made with Unreal Engine 4: with the help of our backers we funded our new project on Kickstarter and it became the starting point of a cooperation between Simon Mesnard (ASA, Catyph) and Denis Martin (RoonSehv). 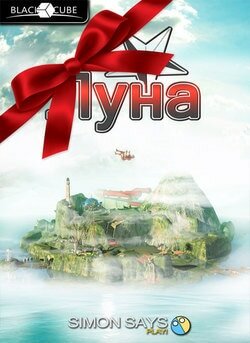 MYHA: Return To The Lost Island was born and entirely recreated in Full3D with many new features! 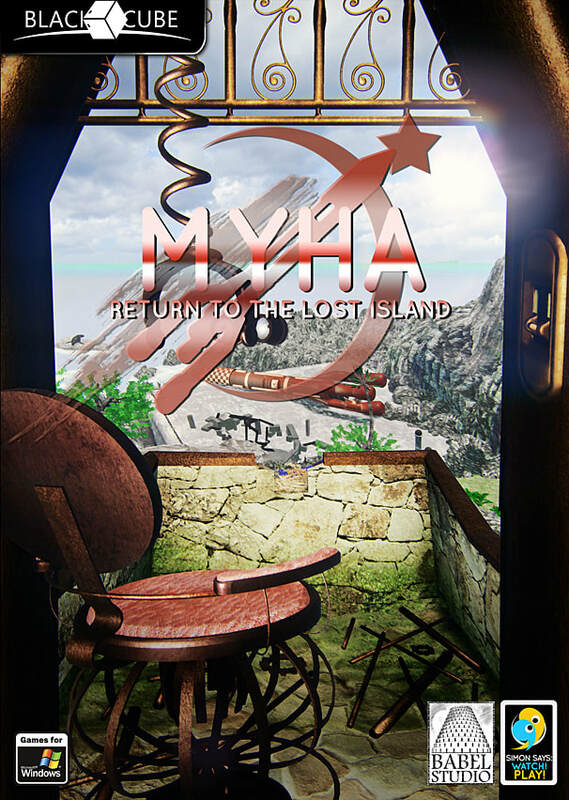 MYHA: Return To The Lost Island reproduces, under the supervision of Simon Mesnard, the island of the original free game, entirely recreated and improved by Denis Martin for full 3D / Unreal Engine 4. New puzzles and ideas make the game longer and more impressive, and you'll have once again to rely on your precious notes and ingeniousness to discover the secrets of this world. This is the very first version of Myha, with 360° pre-rendered environments. It's a good starting point to discover the Black Cube series for free! Made by Denis Martin in December 2016, this early prototype in Full3D invites you to visit the island in the past, before the events of Myha. Here will be included the final OST of MYHA in streaming. For the moment it is private and for our backers only. It has been composed by Olivier Maurey. Olivier is the music composer of the RoonSehv series. You can also enjoy the game of Olivier Maurey: l'Age des Sons. Learn more about the creation process of Myha (the Original Version) in 10 days! Read the devlog written during the Myst Jam of January 2016.